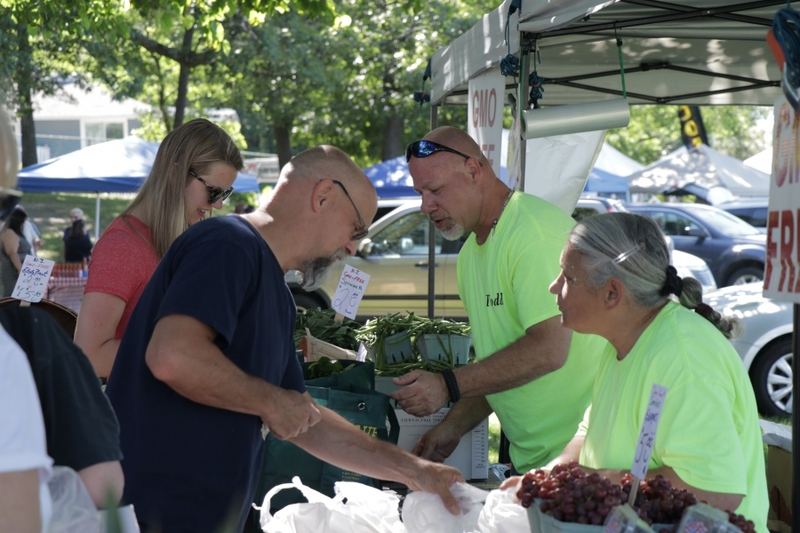 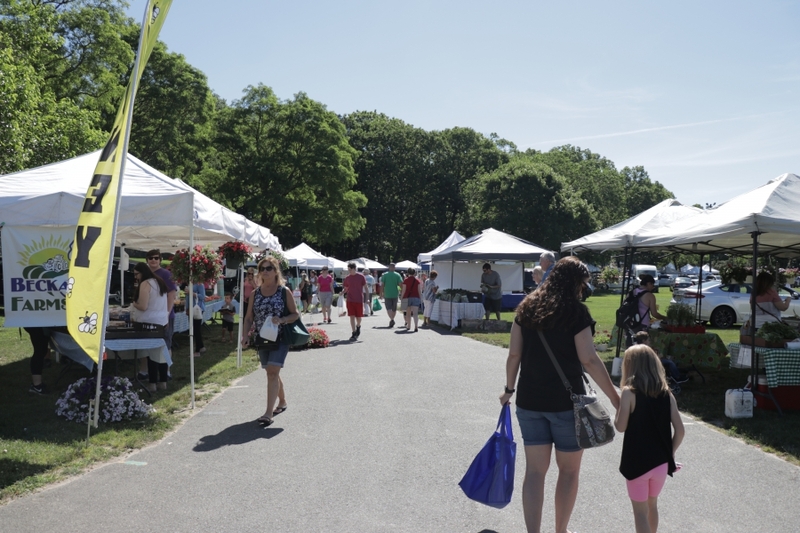 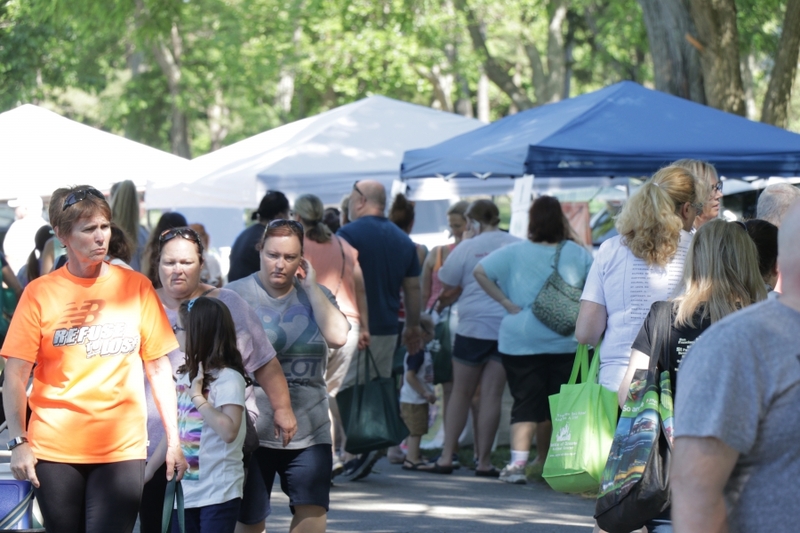 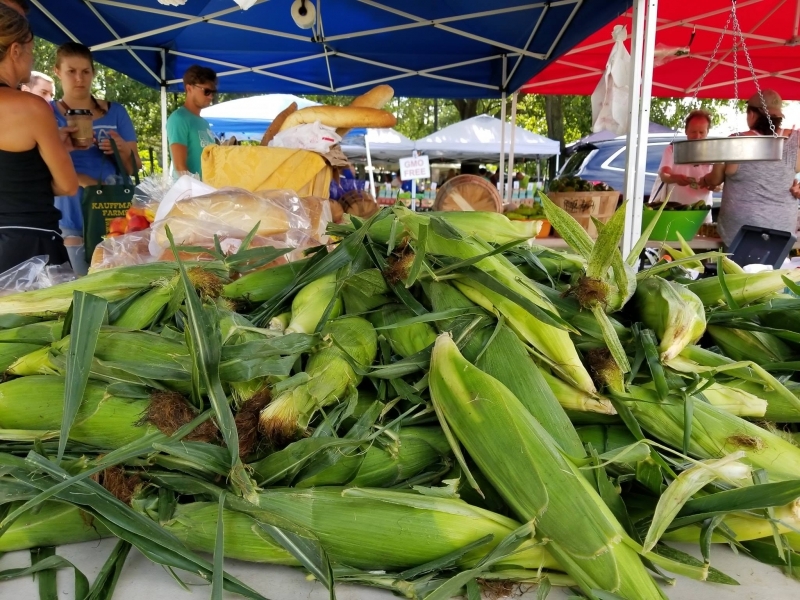 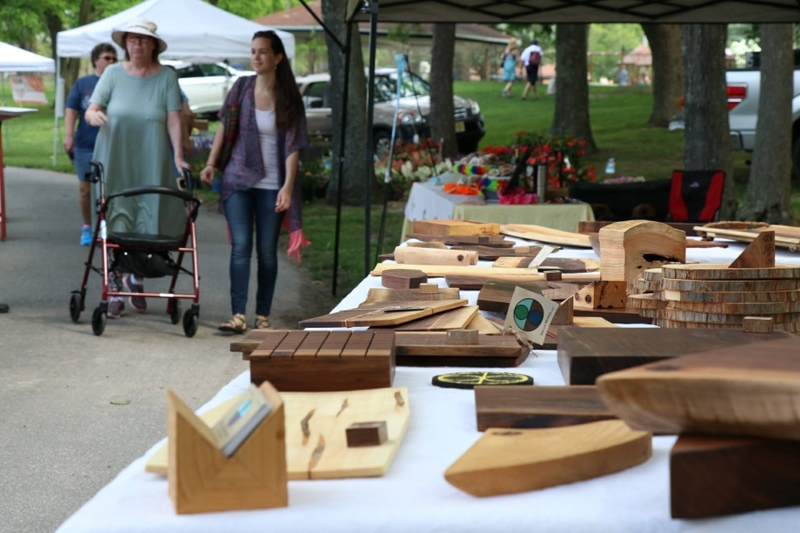 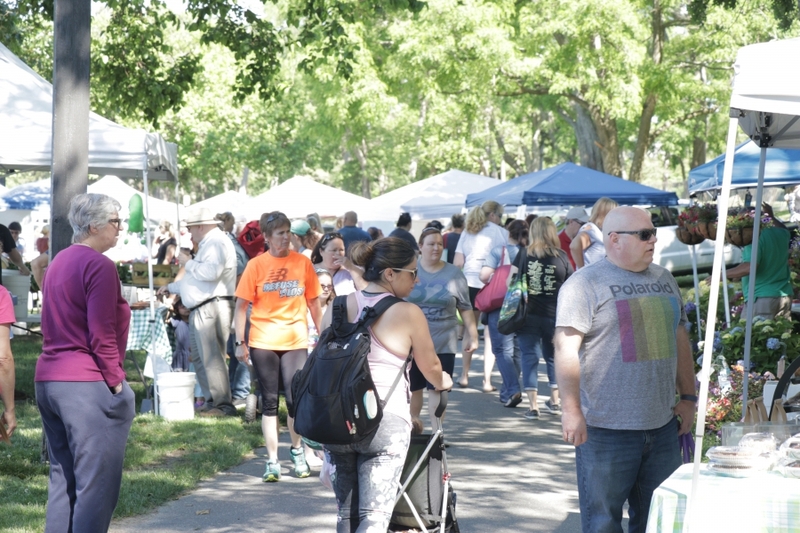 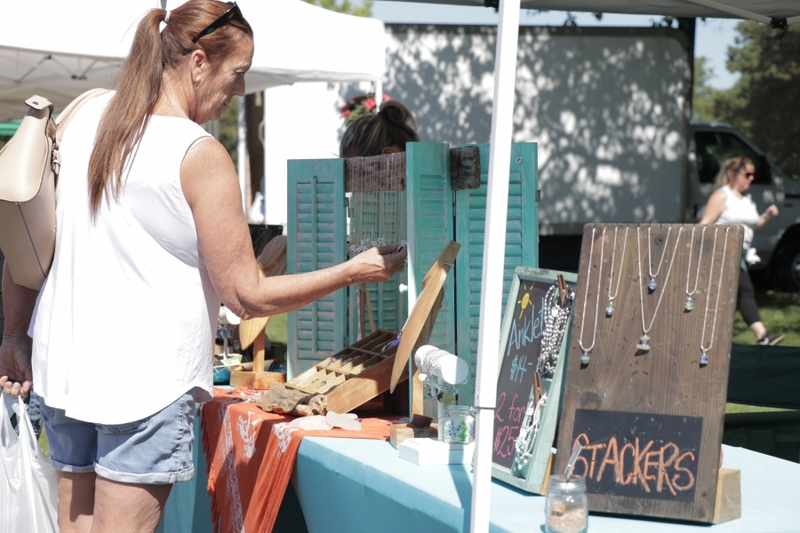 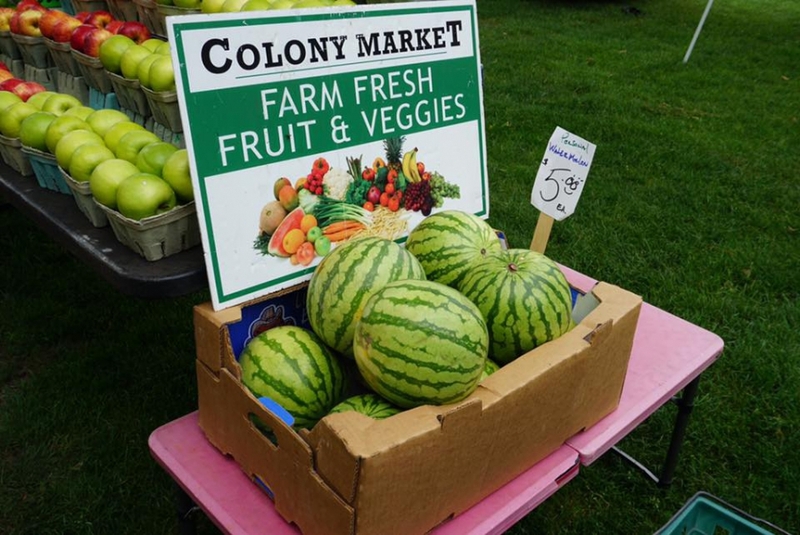 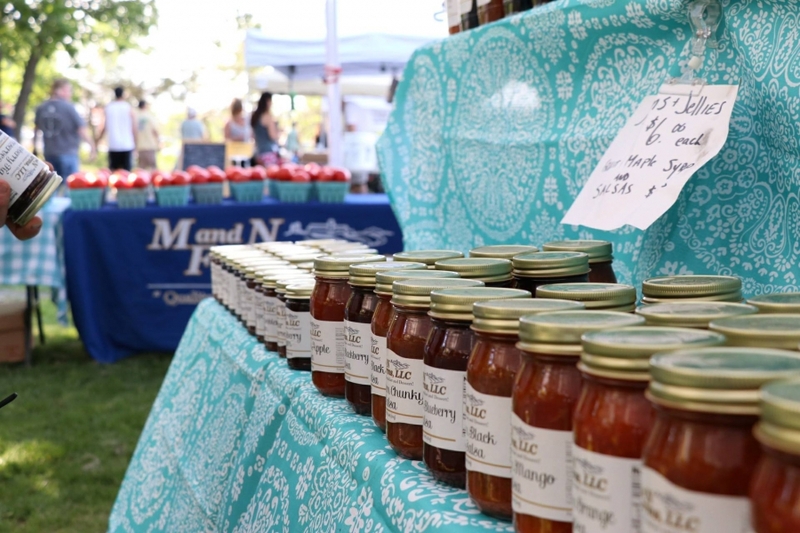 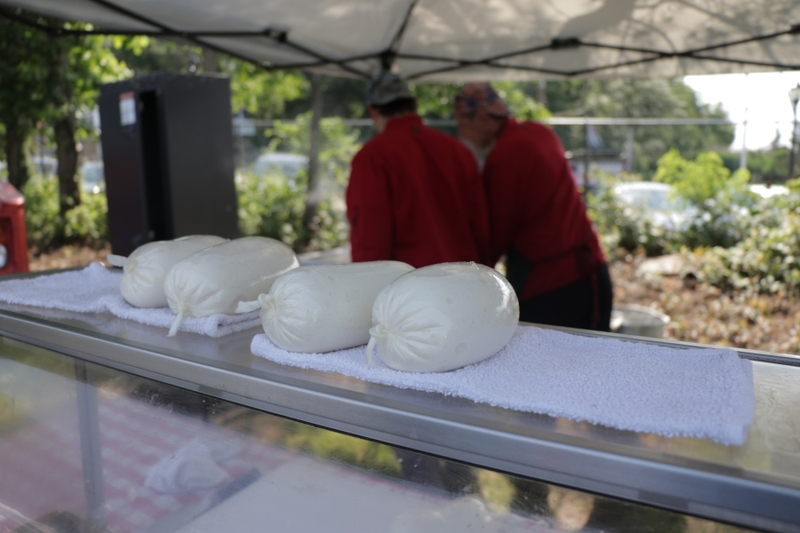 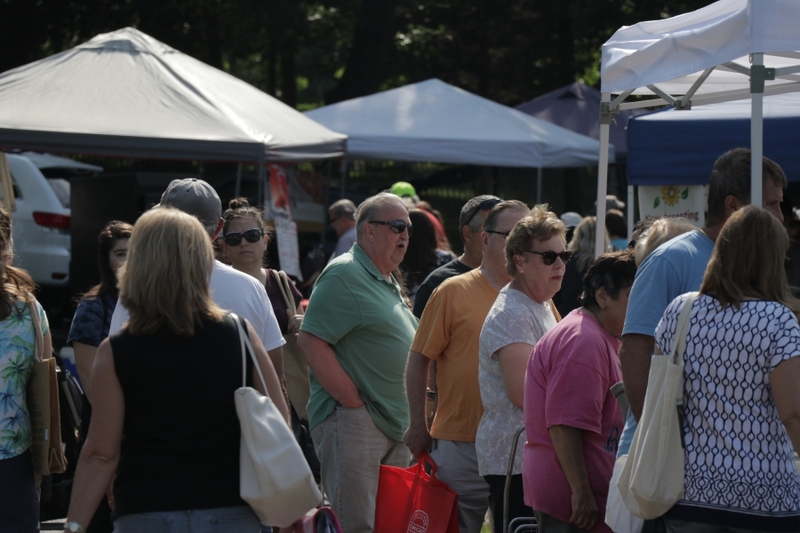 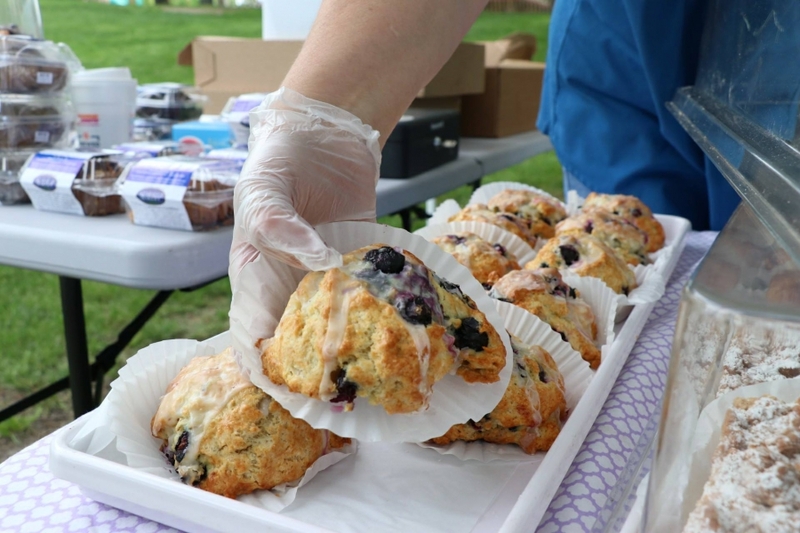 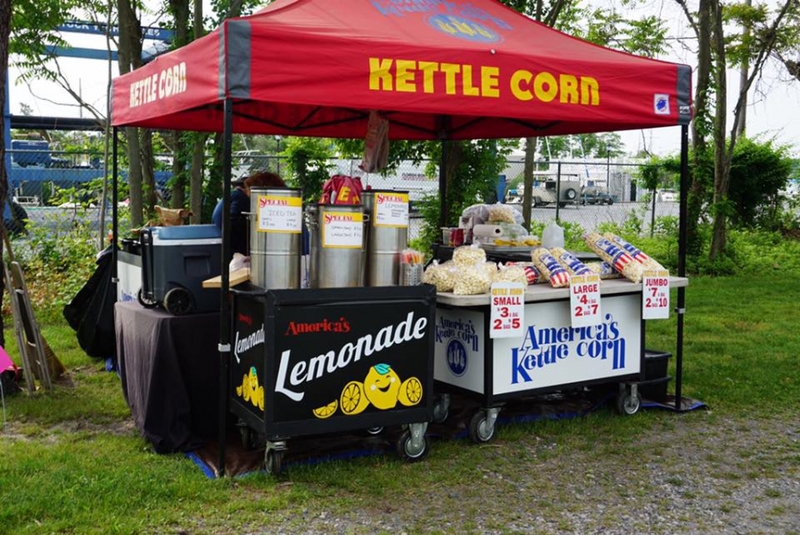 Brick Farmers’ Market is committed to providing a venue where local farmers, producers, artisans and crafters provide a variety of fresh produce and related products directly to the community. 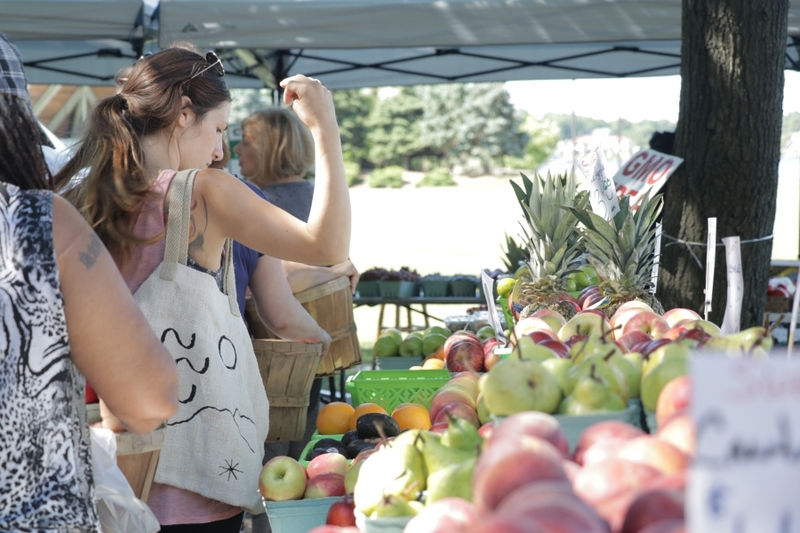 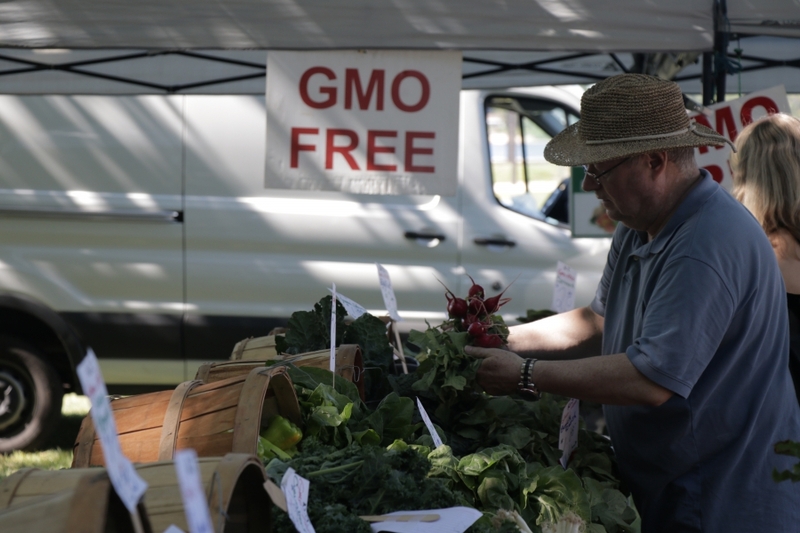 The market inspires open communication between consumers and growers, promotes buying fresh and eating local, and promotes nutritious food choices. 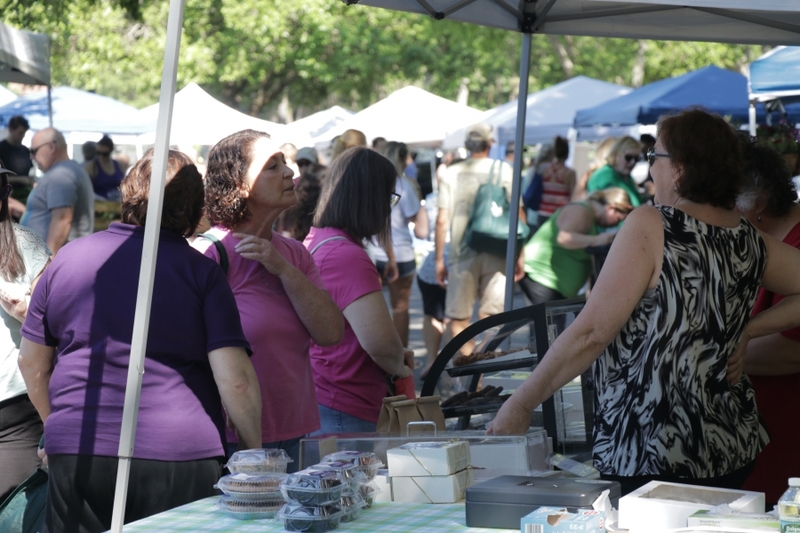 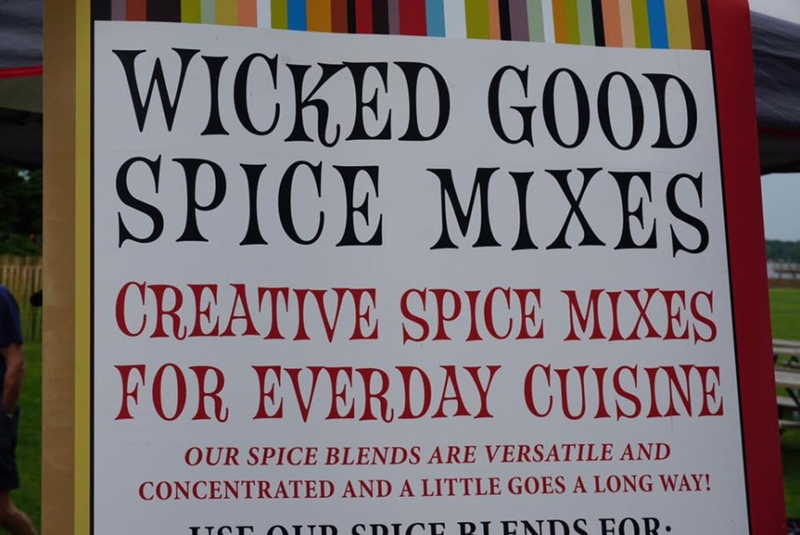 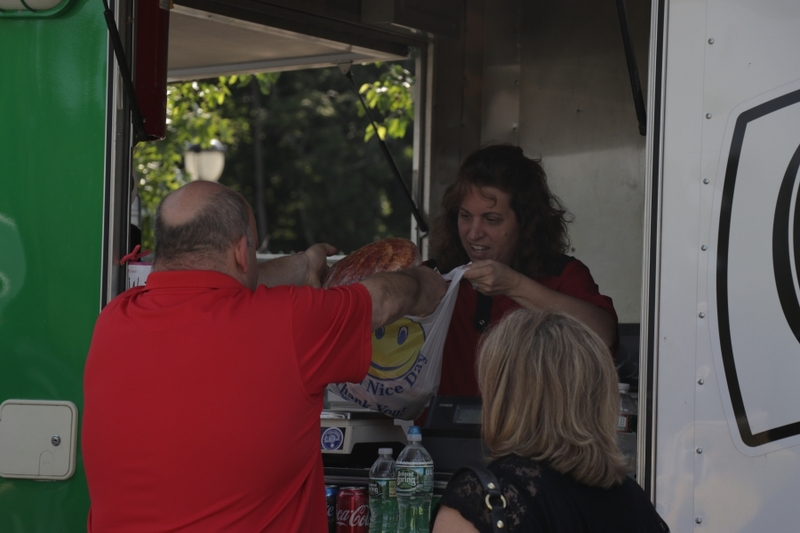 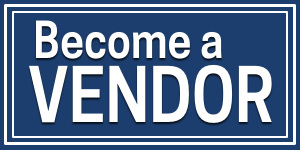 As a family friendly market, it creates a strong sense of the community. 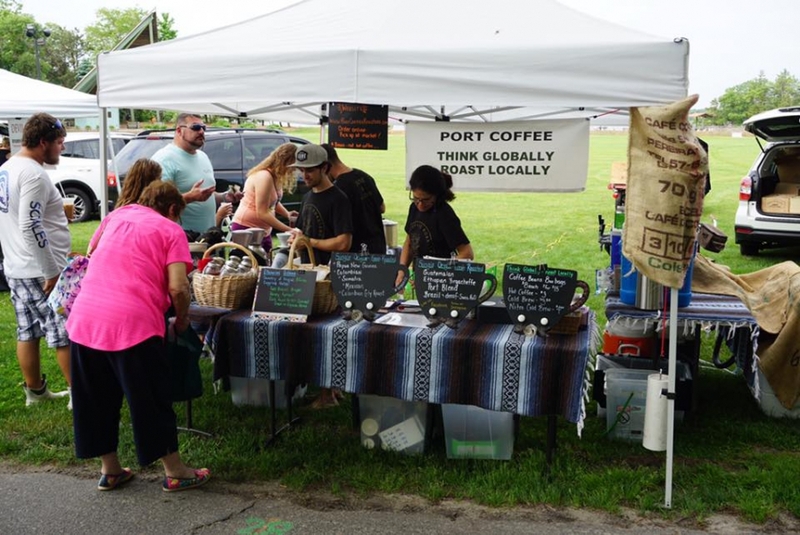 The Market is rain or shine.